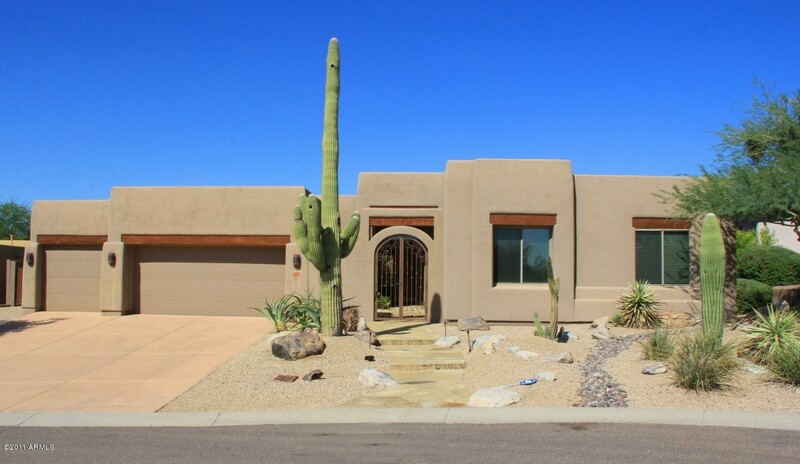 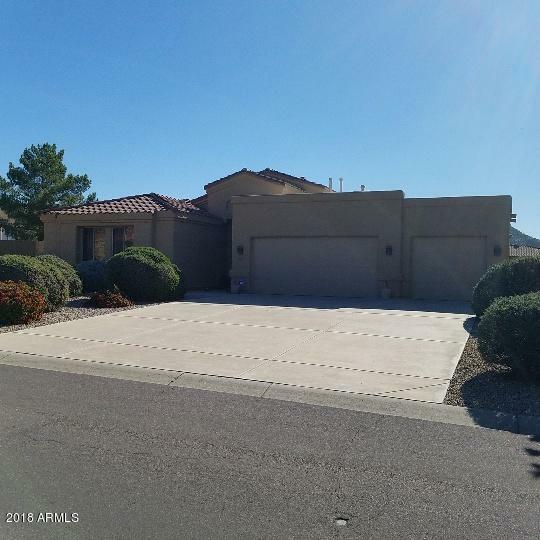 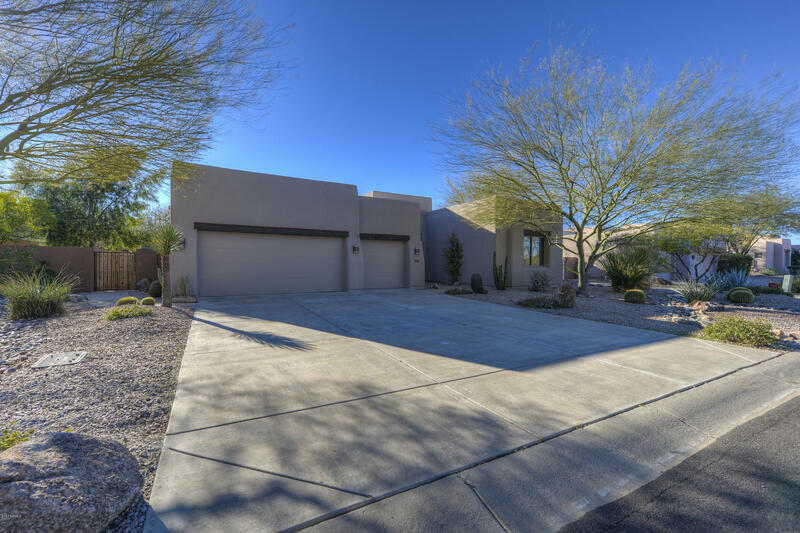 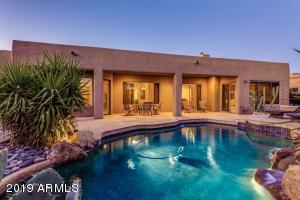 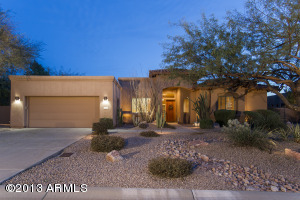 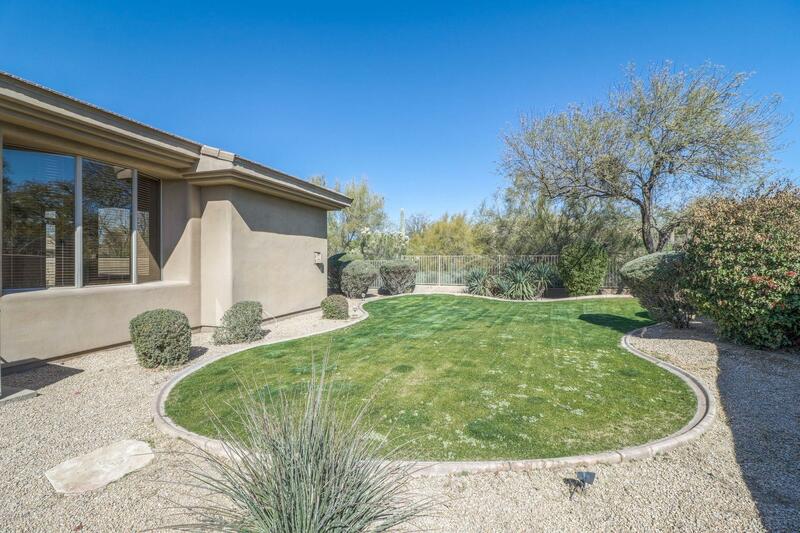 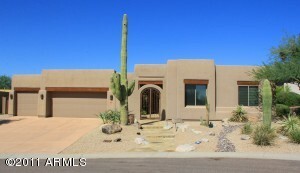 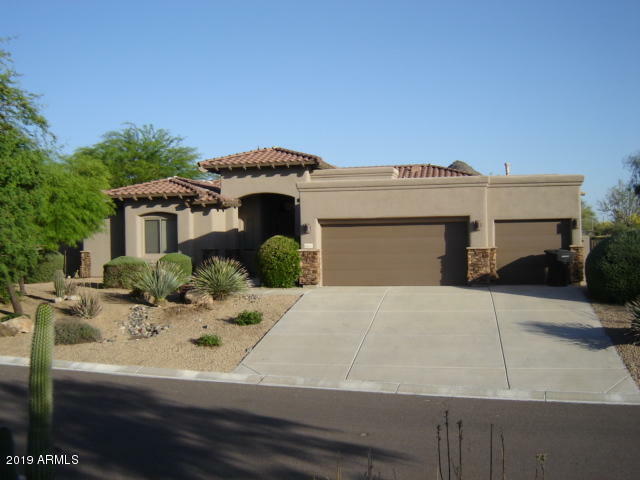 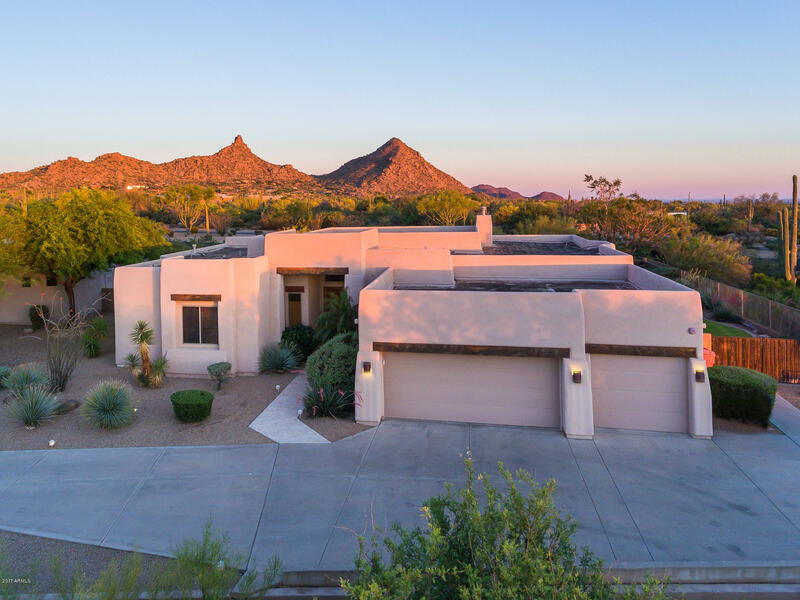 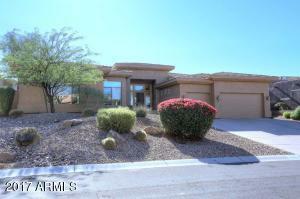 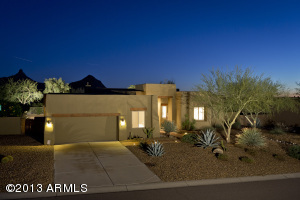 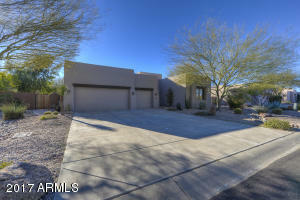 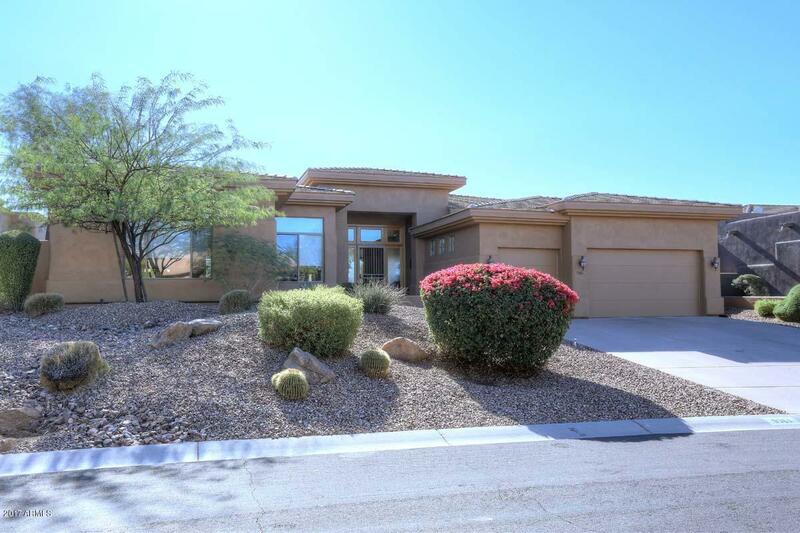 Skyline Estates is a gated community located on the Monument Golf Course in Troon North. 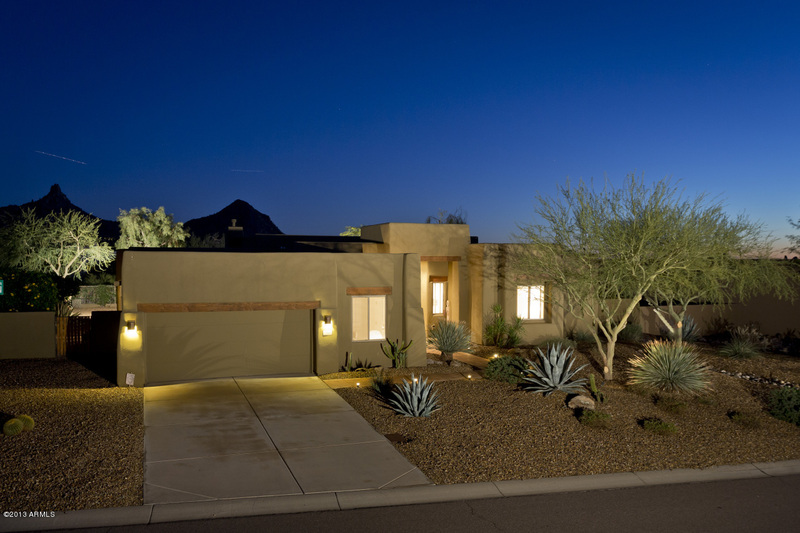 Homes range in size from 2,000 to 4,000 square feet. 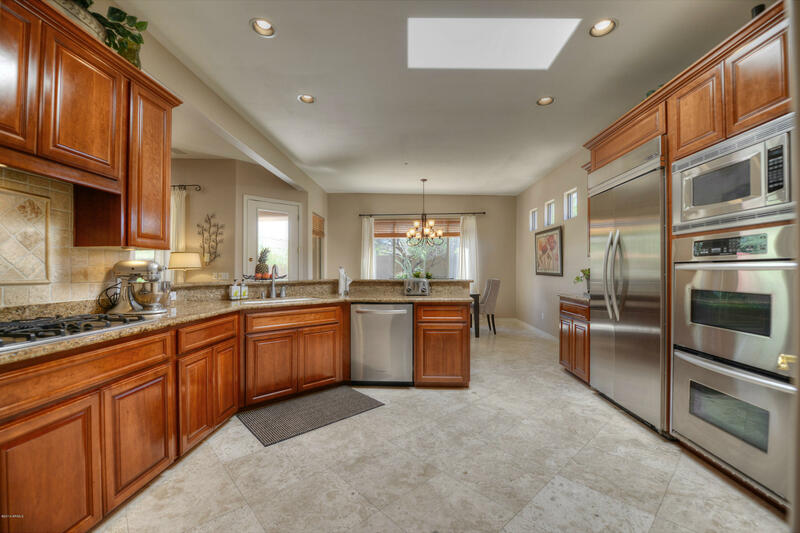 The community is situated adjacent to a 185 acre mountain preserve with multi-use trails and beautiful boulder-strewn ridges. It is also near the four acre Troon North community park that features barbecues, ramadas, a tot lot and a turfed play area for other outdoor activities. 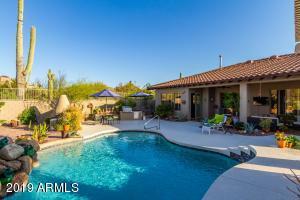 Also within close proximity to Skyline Estates are several dining and shopping centers. 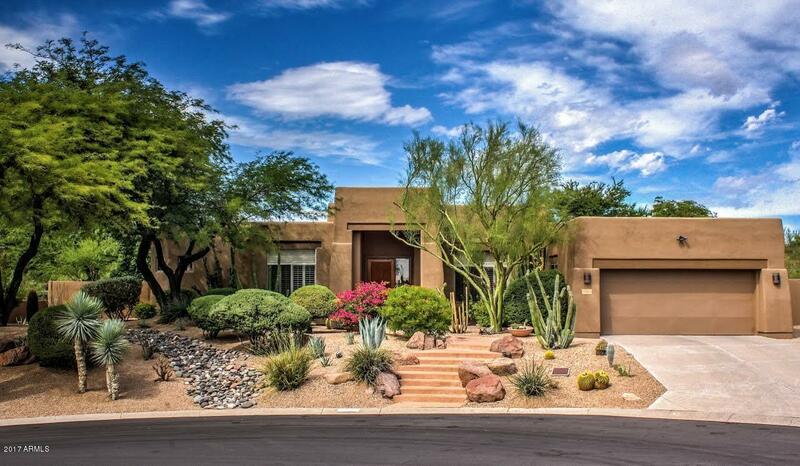 Pinnacle Grill, Gianfranco Ristorante and Sassi are just a few.